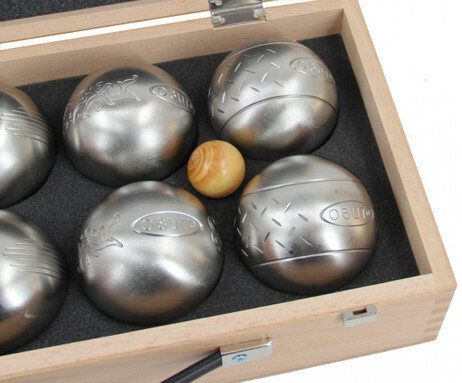 Now with engraving! 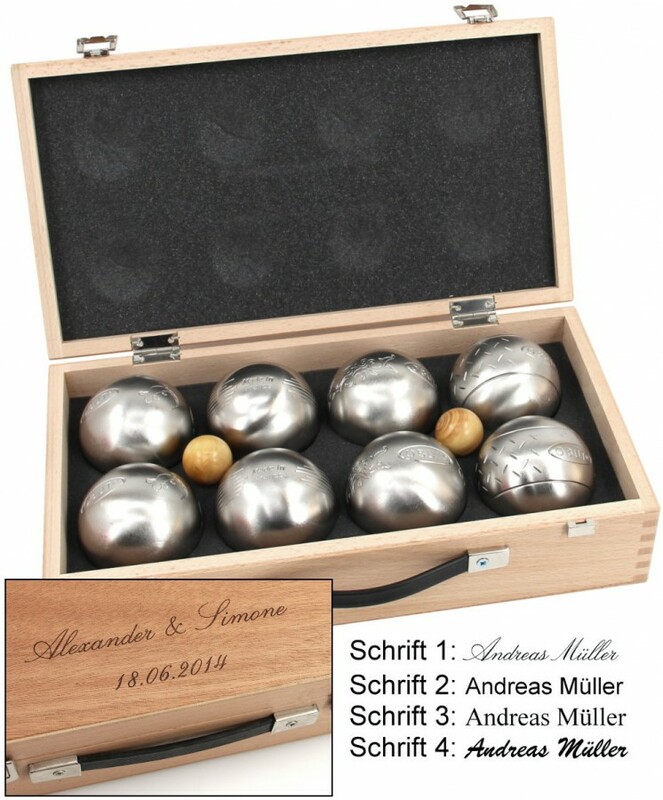 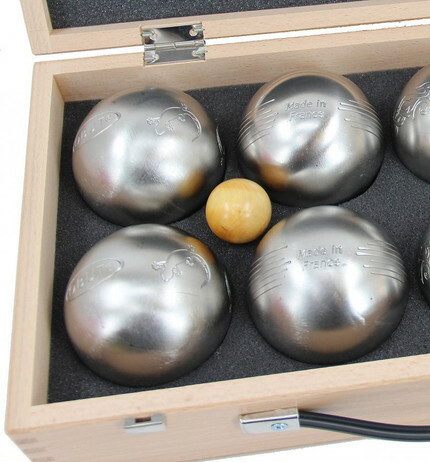 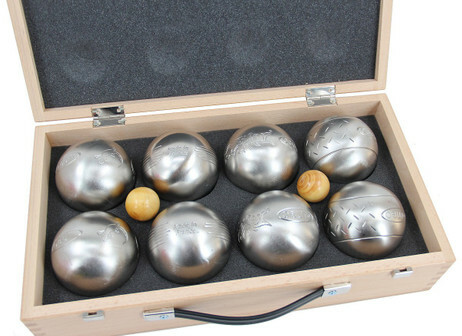 with 4 x 2 Steel-Balls, MADE IN FRANCE. . 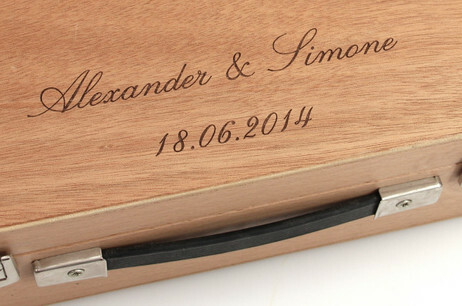 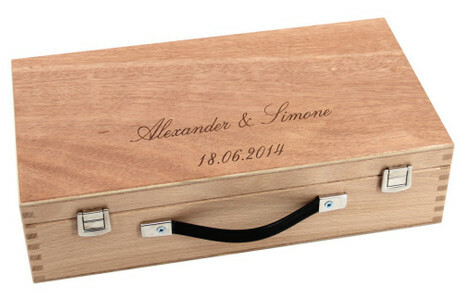 Send us your engraving desire by e-mail.